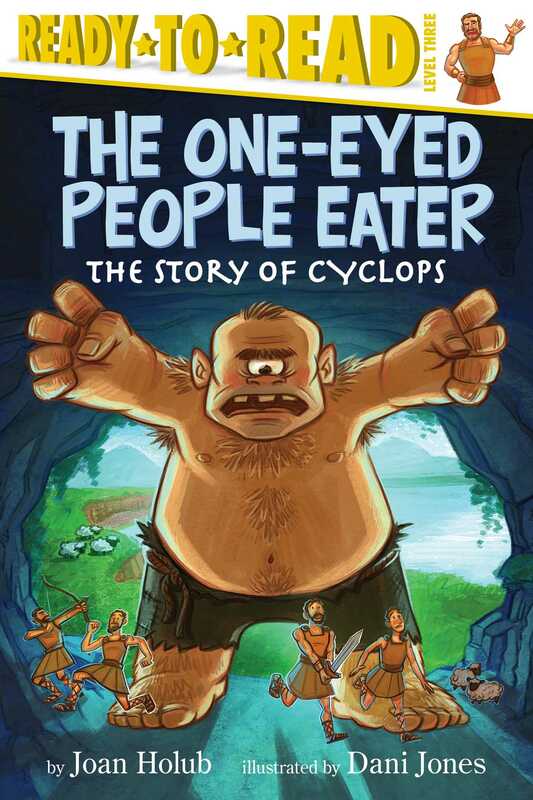 Odysseus tackles a monstrous challenge in this illustrated Level 3 Ready-to-Read retelling of the Cyclops myth, from Goddess Girls author Joan Holub! On their way home to Greece after fighting in the Trojan War, Odysseus and his army are shipwrecked on an island—the island where Cyclops, the one-eyed monster, lives! Cyclops traps Odysseus and his men and threatens to eat them one by one. Can Odysseus come up with a clever plan to outsmart the people-eater and return his men to safety? This Ready-to-Read retelling of the story of Odysseus and Cyclops is an ideal introduction to mythology for beginning readers.